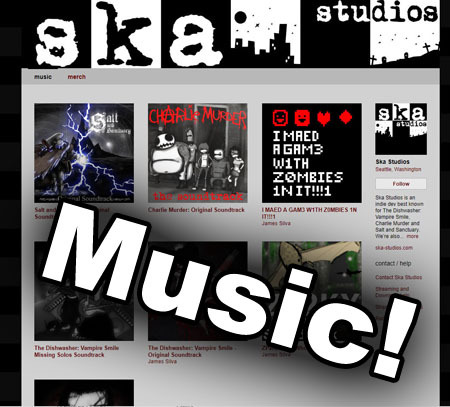 In the wake of our recent Charlie Murder media drop, I’m pleased to announce that Ska Studios LLC has been acquired by Twisted Pixel! After months of rather pleasant negotiations, it is official. Full release after the break.